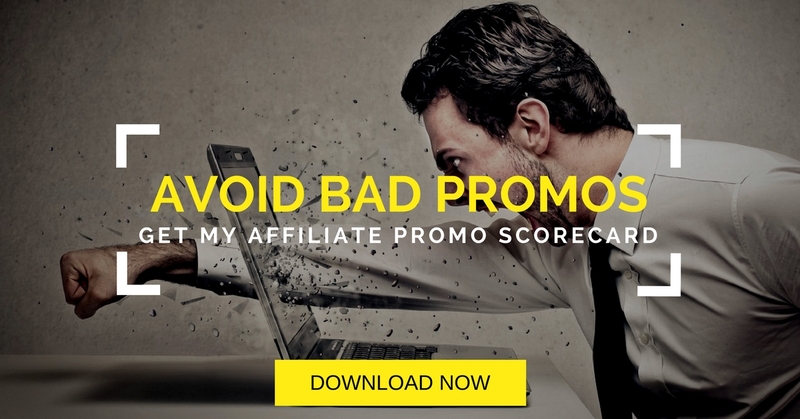 What do you do when you promote an affiliate offer and it’s just not performing well? In fact, it’s performing terribly. Here’s my response to this question. I got this question from Brian Berni, who is a student of my No Product No Problem course. He is promoting one an affiliate offer and he’s seeing no results. What should he do? Watch the video for my answer. Make sure you are promoting the right products. Use my FREE scorecard to choose the right promotions for you. Question: What do you do when an affiliate promotion is performing poorly? You can leave a comment by clicking here.